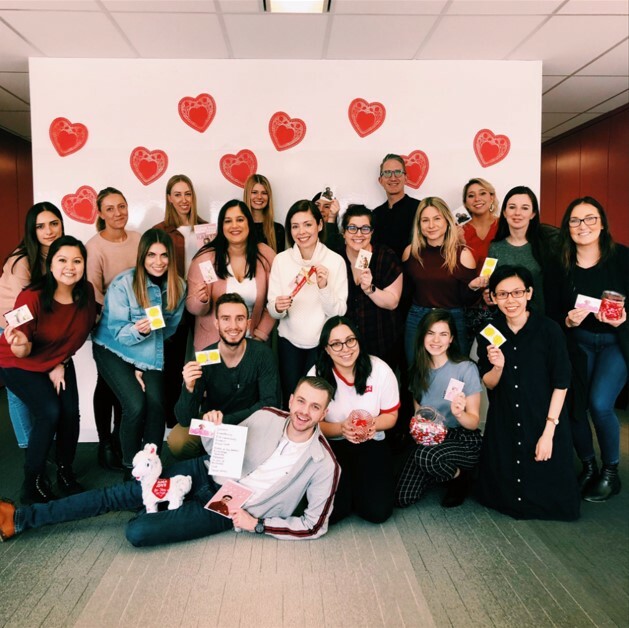 The APEX and ruckus teams sharing the love on Valentine’s Day, during the heart-themed Wellness Moonshot. It’s estimated that we spend 328 days in a lifetime socializing with friends, but we spend 13 years and two months at work. That means our workplaces have a huge impact on our individual wellness. As agencies that value their people first and foremost, APEX Public Relations and ruckus Digital have pledged their support to the Global Wellness Institute Wellness Moonshot Calendar. As one of the 203 organizations worldwide to date committed to creating a culture of wellness, we’ll be sharing tips and tricks for better health with our staff and with you through our social media. A full moon in the lunar cycle is considered a peak – a time for illumination. Aptly, tips from each month’s theme revolve around each month’s full moon. We’re super excited to be starting today after just having received our calendar! Do however check out January’s awareness tips (full moon: January 21) such as having walking meetings and February’s heart tips (full moon: February 19) like taking in more nature through forest bathing. March’s full moon on the 20th brings brain power through better sleep and trying new things! Diane Bégin is a VP at APEX Public Relations and ruckus Digital. Vanessa Cuartas, Integrated media designer at ruckus Digital, shares her view on User Experience will evolve in 2019. 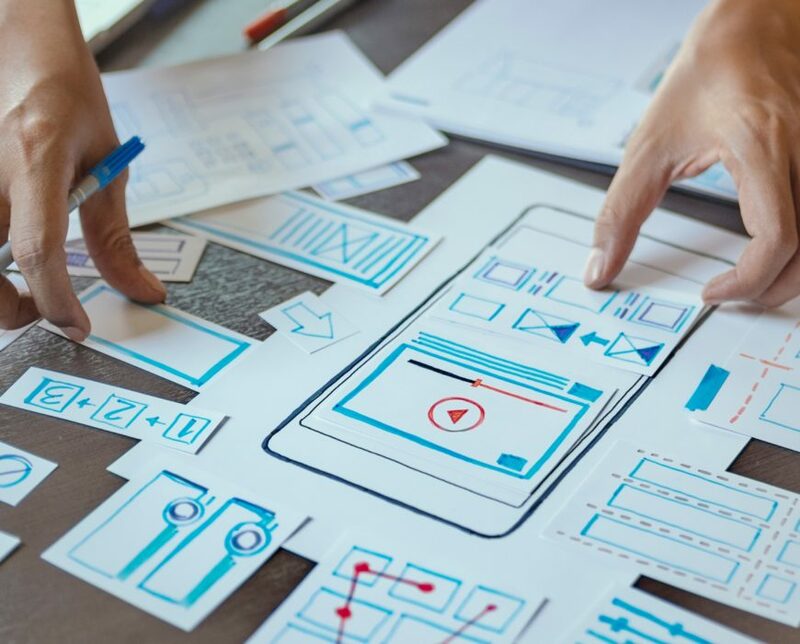 User experience and user interface will have a bigger role for brands in 2019 as they continue to drive business according to Inside Design by Invision. As consumers, we look at a product or brand, and if it does not satisfy our needs we automatically start looking towards a new one. That’s why this year will be very important for brands since good user experience and user interface will be an expectation. In 2019 brands WILL definitely have to step it up big time in order for them to become memorable in the consumer’s eye. Well, research shows , that as humans we are naturally captivated by stories. Stories can be enjoyable, persuasive and even relatable. 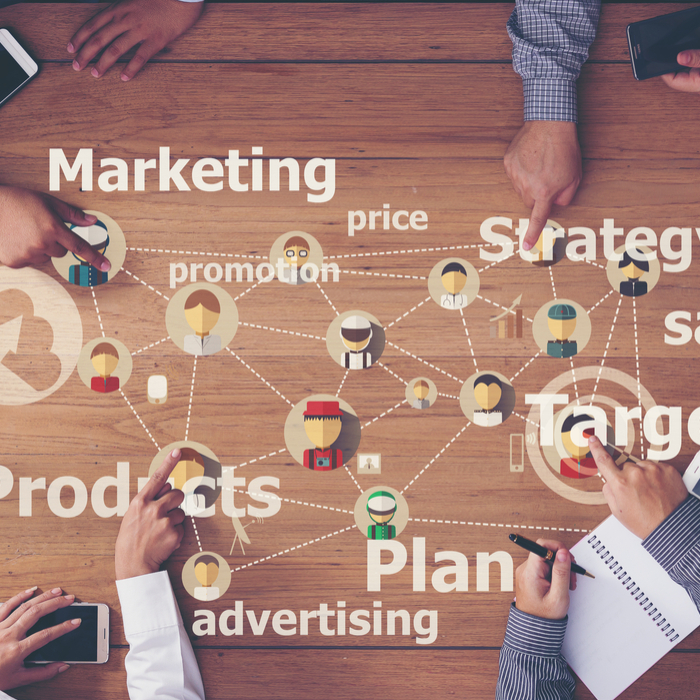 Storytelling and personalisation is the key that brands will need to have in order to bring their value to the consumer and connect with them at a deeper level. Brands will need to show their value in unique ways to their consumer to keep up with all the other brands by using storytelling in their design process. 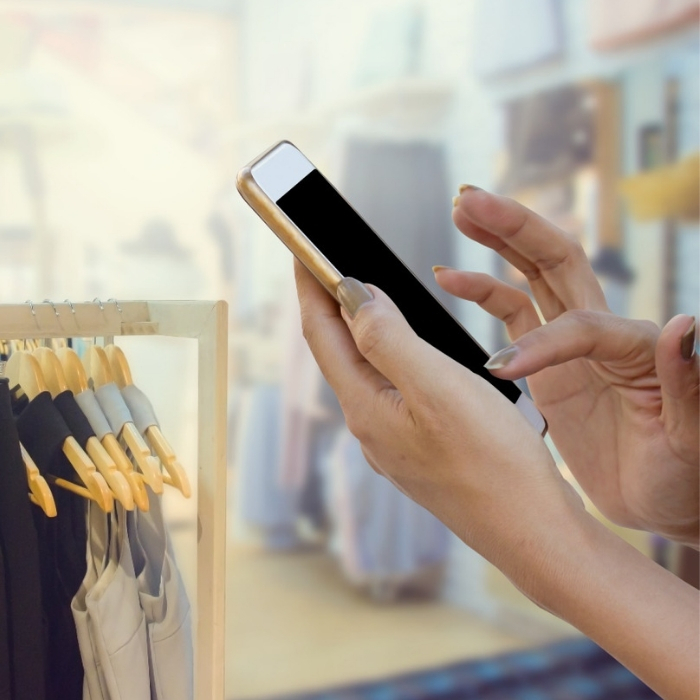 Also with the help of artificial intelligence and machine learning, brands now have a greater advantage of connecting with a consumer at a customized personal level. Expect 2019 to be the year of storytelling and personalisation, where brands will tap into their consumers like never before. Vanessa Cuartas is an integrated media designer at ruckus Digital. Want to learn more? Drop us a line. Katie Boland, account manager at ruckus Digital, shares her view on the growth of social stories. It’s time to move on from fake news, fake followers and fake photos. It’s time for us to start being real on social media. My crystal ball prediction for 2019 is that it’s the year of real, authentic social stories. I believe you’ll see the rise of people sharing imperfect pictures and videos in a new way that is different from the traditional news feed sharing. I think pre-sets, filters and perfecting the picture Instagram picture will be the exceptions in 2019. Stories started with the disruption of Snapchat as a new channel for audiences to share content privately. Then stories were adopted by Instagram, which brought audience growth and expanded features. Now in 2019 stories are rolling out to Facebook and YouTube. Stories generally disappear after a day and are focused on more real-time sharing within the moment. 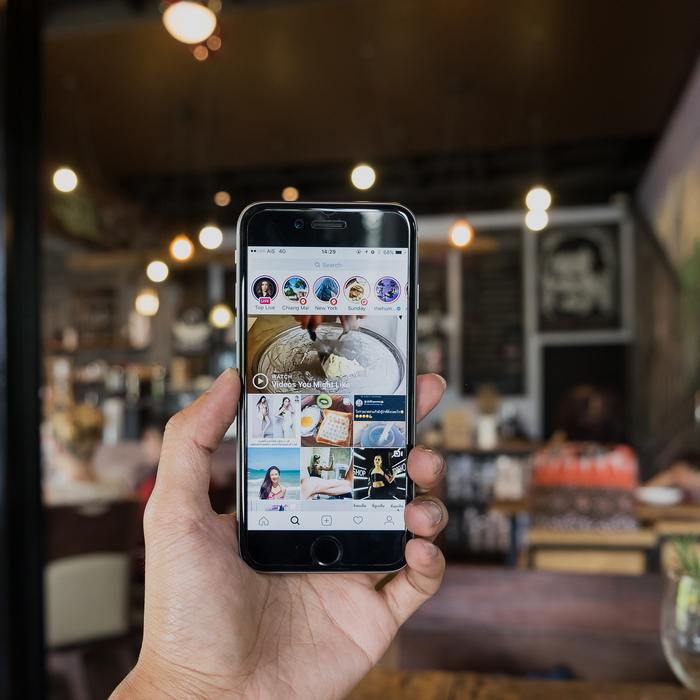 These photos or videos fill the entire mobile screen in a vertical format and allow consumers to focus on the content in front of them, rather than scrolling through a social newsfeed. Consumers are rapidly moving to the stories format with more than 300 million daily active users. Of those daily users, 47 per cent feel that the format helps them be more authentic with friends and family. 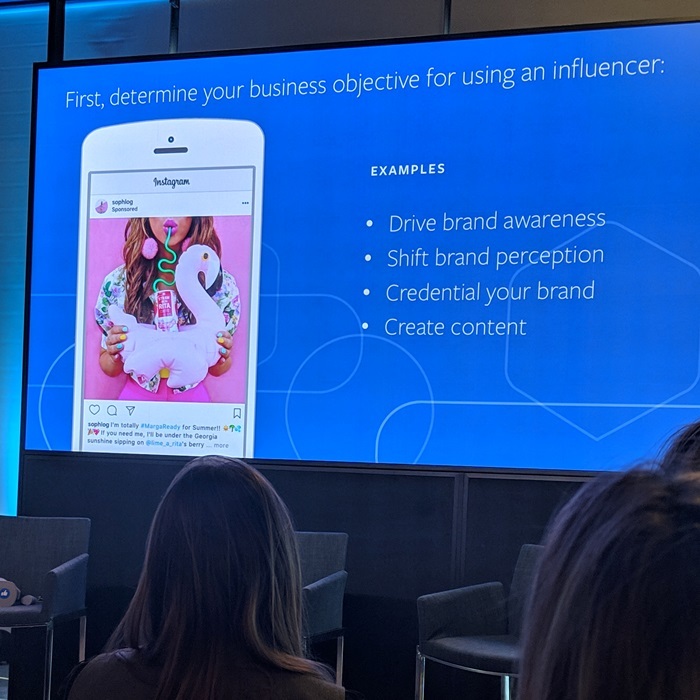 This new format has changed the average engagement from the standard “like” or “comment” engagement we’re used to on social platforms, to adding polls, questions and emoji ratings to allow individuals to feel more connected to each other, brands or celebrities. In fact, it could be the year my mom uses Facebook Stories to share pictures of her cat rather than just keeping an eye on my social networking activity. Katie Boland is an account manager at ruckus digital. Check out more of our Crystal Ball series to know what other trends to expect in 2019. Need help with your social strategy? Drop us a line. When I first listened to a podcast I loved how personal it felt. The experience was like listening to a private conversation with people I admired. 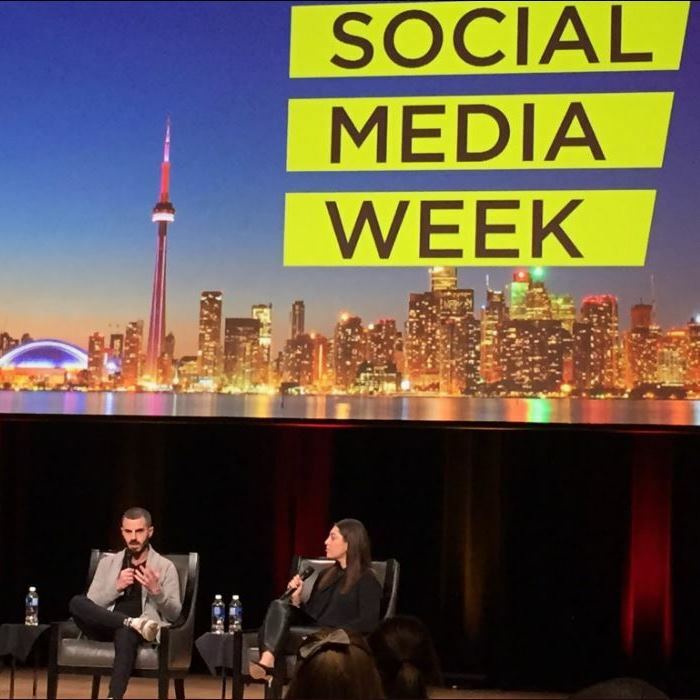 As a PR student, I attended a live taping of Inside PR at PodCamp Toronto and it made me feel excited about this industry and that I could listen to leading professionals and their recommendations for students like me. However, that was almost ten years ago! 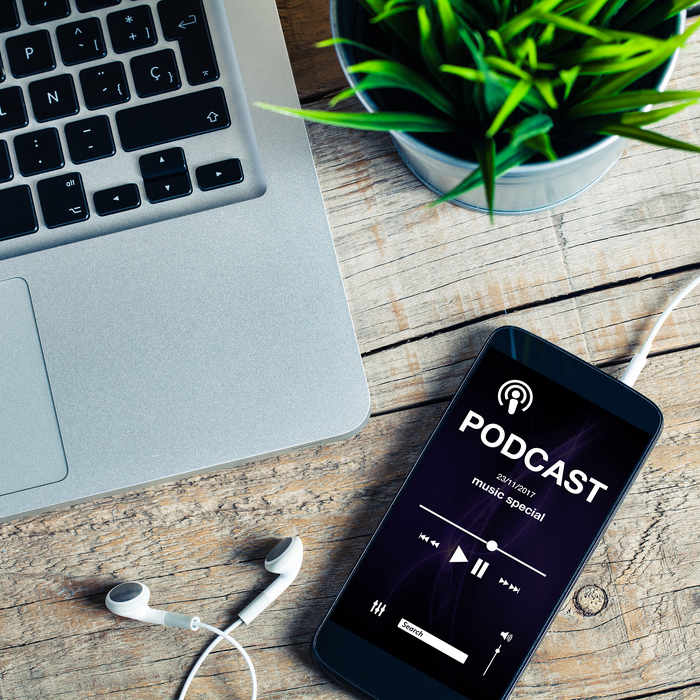 Since then, the industry has been maturing with 76 per cent of Canadians familiar with podcasts and 18 per cent of Canadians listening weekly, a growth of 20 per cent over 2017. 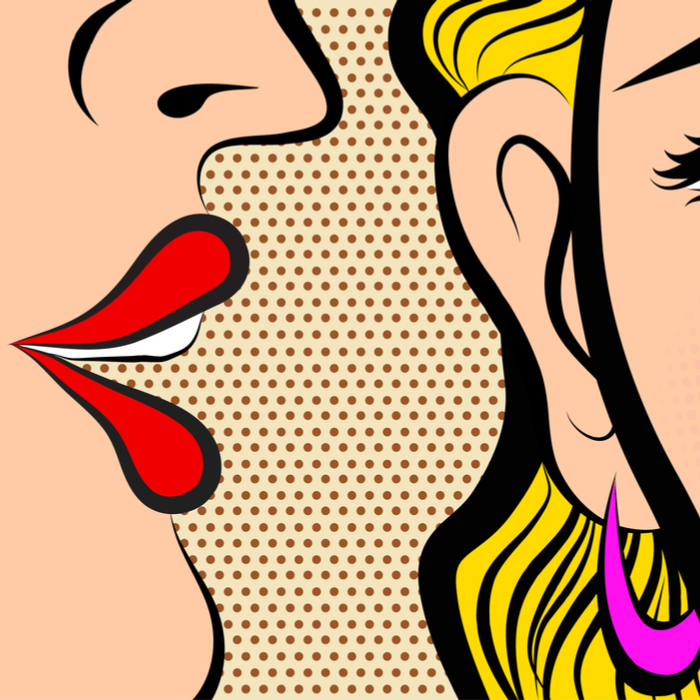 This growth has shown great value for brands to have personal relationships with their customers or niche audiences. 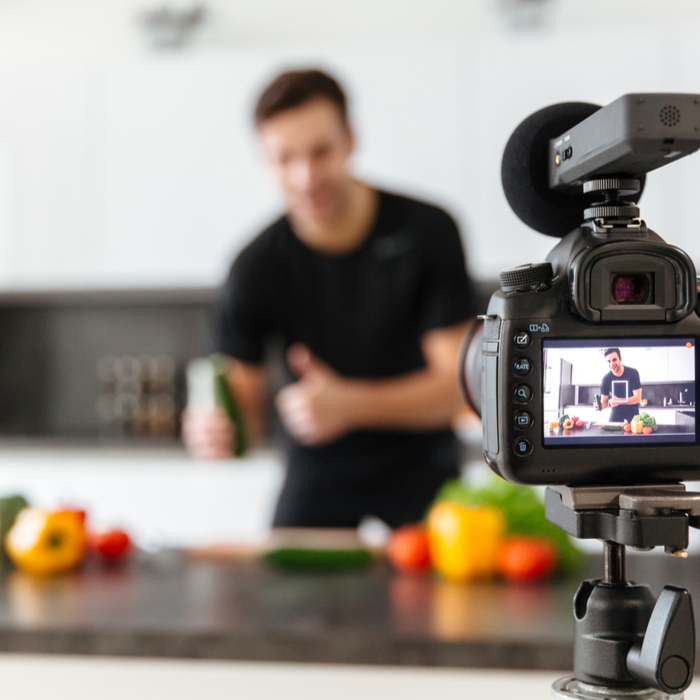 This content can be focused on specific conversations in a longer form than traditional channels like radio or television ads that can be limited to 15 seconds. To be even more meta, check out our latest ruckus makers podcast about podcasting with podcast panelists Amanda Muse, Hannah Sung and Jessica Moorhouse. Katie Boland is an account manager at ruckus Digital. Need help with your social media approach? Drop us a line.